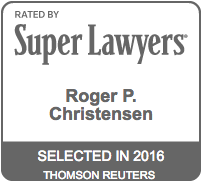 Roger joined Christensen & Jensen in 1974, and has spent his entire career specializing in trial practice and civil litigation. 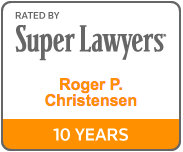 Roger spent the first twenty years of his career defending product liability, personal injury, and fire cases. Over time, he added a plaintiff’s practice, representing individuals in wrongful death and catastrophic injury cases. His success rate at trial has remained consistent, whether defense or plaintiff. 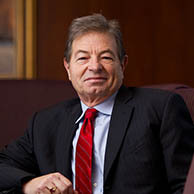 As an additional component of his practice, Roger has also enjoyed trying commercial disputes, both in court and in arbitration. Roger is co-chair of the firm’s Fire practice group. 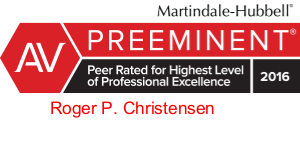 Successfully defended design defect claims against manufacturers of ladder, gas appliance, skid steer loader, trencher, ski bindings, radial arm saw, steam iron, tires, farm equipment, motor home, etc.